Find below a guide on how to get your admission letters for students admitted to the University of Nairobi (UON) through government sponsored (KUCCPS 2017). 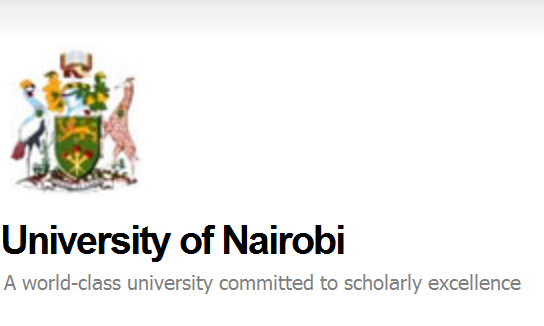 2016 KCSE candidates admitted to University of Nairobi (UON) through KUCCPS can now download their admission letters online using this procedure. You can use your admission letter it to apply for HELB loans and limited University accommodation at smis.uonbi.ac.ke which is done online through the student portal. Account and accommodation fees should be paid to SWA account. Admission dates are indicated in your admission letters. Registration will commence at 8.00 am and all students are therefore advised to register at their respective centers as per the joining instructions.